We stock a selective range of disinfectants, disinfectant wipes and stain and odour removers. 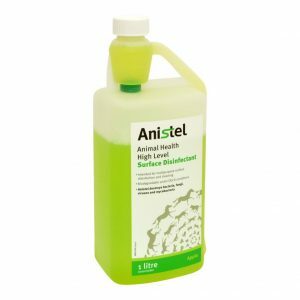 Anistel disinfectant is a safe all purpose cleaner and disinfectant. It is safe to use in both animal and human environments. 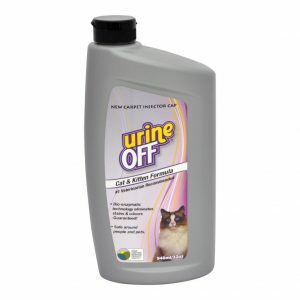 Urine Off Cat & Kitten formula eliminates urine stains and odours from flooring and upholstery. 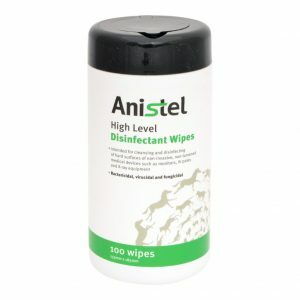 Anistel disinfectant wipes are intended for use in cleaning and disinfecting hard surfaces. 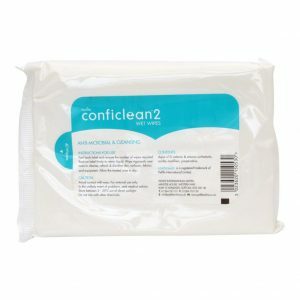 Conficlean disinfectant wipes are a cleanser and are anti-microbial.